Welcome to 2014, or as some people call it: “Twenty-fortune”, as it can only be better then 13 or the dread full 2012 🙂 after all YOU, ME, US are in charge of it all!!! So we’ll kick start it with an new offering of OUR Fresh Apricot Jam & Chicken Eggs – obviously only as long as stock lasts or as the chickens lay… Please inquire a day two before arrival to make sure we have enough for sale. 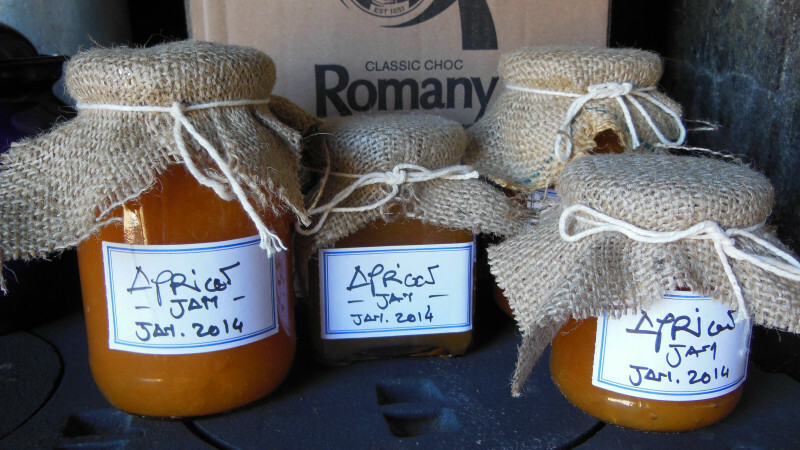 This entry was posted in News and tagged Apricot Jam, Chicken Eggs, Free range, Organic by Jurgen. Bookmark the permalink.